Giant, telepathic cabbages growing in the snow | Random moosages as I see fit. Anyway, my dream involved a giant cabbage. It was growing in a snowy field. Also, it was telepathic. It may have also been telekinetic because I remember it was pounding the floor with something right before I woke up. Now then, why would there be a giant, telepathic cabbage growing in the snow pounding on the floor? Well, obviously it was to warn her son. Duh. I mean, why else would a telepathic, telekinetic cabbage pound on the floor? Yes. Her son. You see, some unseen, evil villain guy wanted to kill her son, who is not a cabbage but a real boy. So he sent his tentacled eye-monster minion out to dispose of Mrs. Cabbage’s (I don’t know if that was her name, but I shall call her such) son. I don’t know why Little Boy Cabbage was targeted. My dream didn’t go into the backstory. Anyway, the tentacle eye-monster apparently had magical powers of some sort (if you think about it, a magickless tentacled eye-monster wouldn’t make a good minion at all) and was able to whisk the boy into an alternate reality for easy disposal except the eye-monster messed up and lost the kid in a field. Somehow, Mrs. Cabbage found out/knew of this plot and by the power of motherhood, was able to also get herself transported to this alternate reality to warn her son. Except…she ended up as a giant cabbage. Growing in a snowy field. But at least with the powers of telepathy and telekinesis. Mrs. Cabbage. 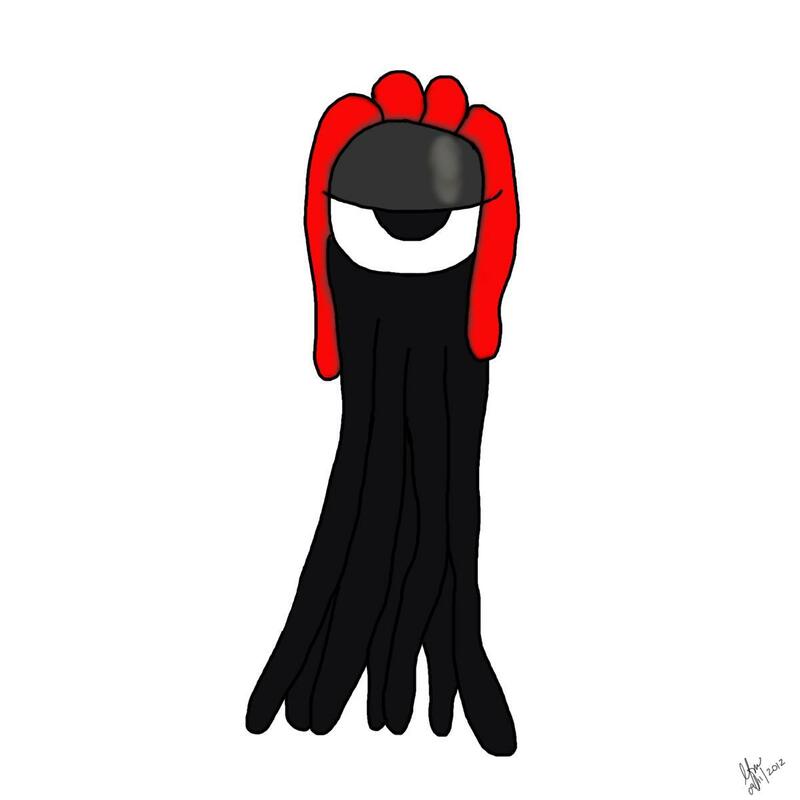 She has this red, ribbony thing orbiting around her and it fragments in proportion to the amount of awareness the eye-monster has of her son. So, the last image I really remember is the scene where Mrs. Cabbage is frantically trying to warn her son about the eye-monster coming for him. She’s “shouting” at him and pounding on the floor with…something. I don’t think I ever saw what it was. 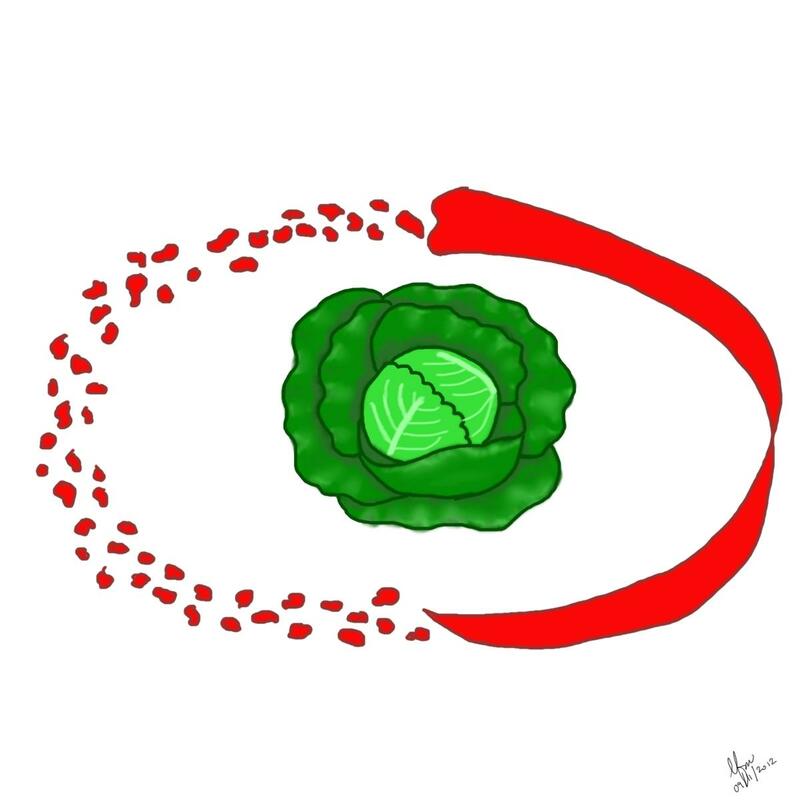 The eye-monster has just seen Little Boy Cabbage and is rushing toward him. The boy is faintly aware that something is terribly amiss. I don’t think he had very developed powers in this alternate reality. I don’t know if he had any in the other reality either. Anyway, I woke up after that. What the eye-monster looks like normally. 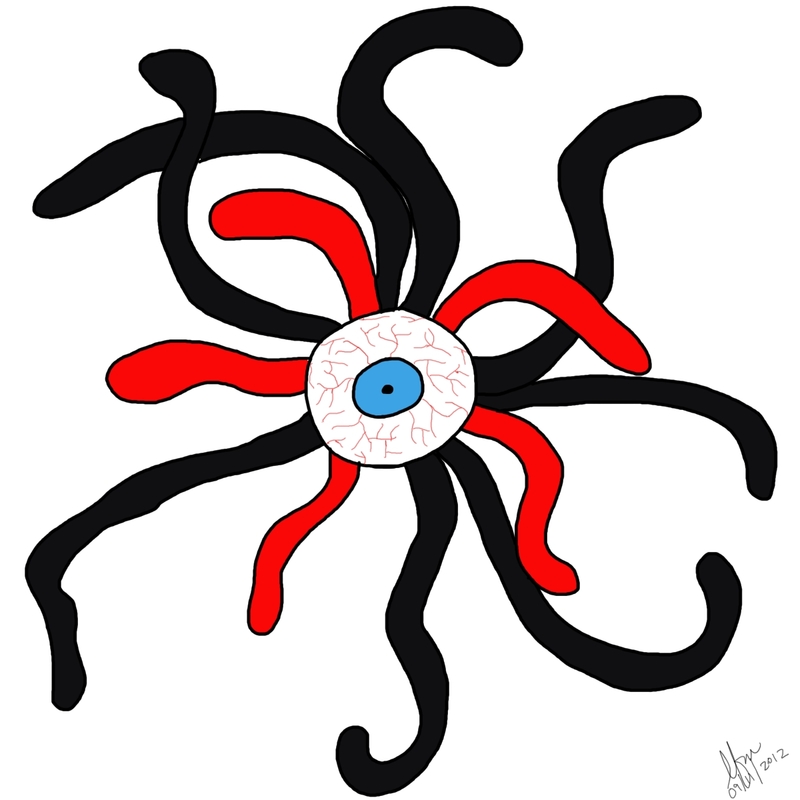 Also, this particular magical, tentacled eye-monster was a terrible minion. Completely incompetent. Seriously, how do you lose a kid in an empty field when he is in eye shot the whole time?? What the eye-monster looks like when it’s pursuing something. It moves a bit like how the sentinels did in /The Matrix/. Also, also, in case you were wondering, this wasn’t really a nightmare. I was incredibly entertained whilst dreaming and was slightly disappointed when I woke up. I wanted to know how it ended. « Hey, I should do that too!